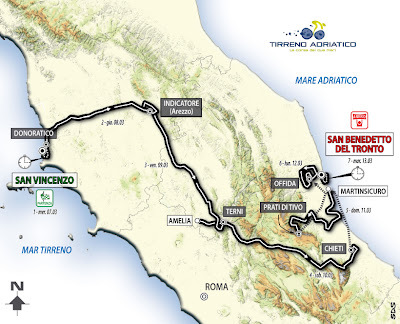 If you are interested to watch this race competition remember that we can rent high end road bikes during your stay in italy with pick up and collecting at your accommodation also in different locations and regions. For example at the start and finish towns of this competition. 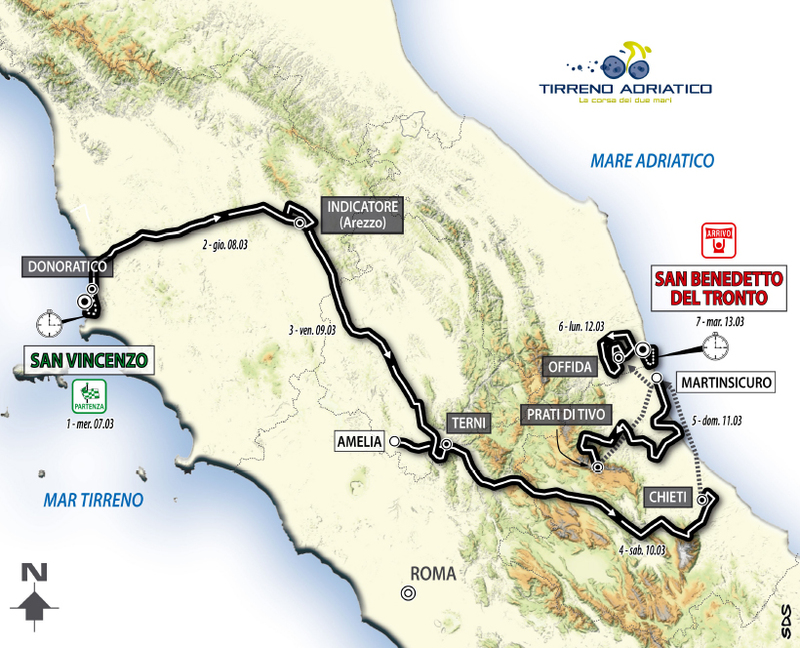 This is the link to the Tirreno Adriatico official web site.